Animal culture describes the current theory of cultural learning in non-human animals through socially transmitted behaviours. This involves the social transmittance of a novel behavior, both among peers and between generations of the species concerned. About six years ago I have been called for help as a fledgling crow has flown into a window in one of the enclosed courtyards of the hospital. 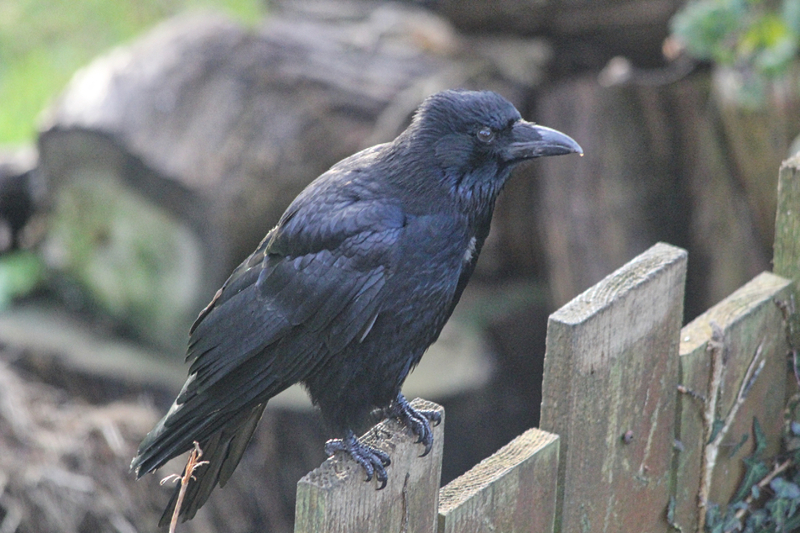 When I arrived I found a concussed carrion crow fledgling being cold and wet. The bird also showed nutritional deficiencies and subsequently a poor plumage with many white primaries and secondaries. All these problems made it necessary to take the fledgling bird into our care to treat the immediate concussion issues but also to keep the bird for at least one year to allow a full moult into a new healthy plumage, which only happens once a year. 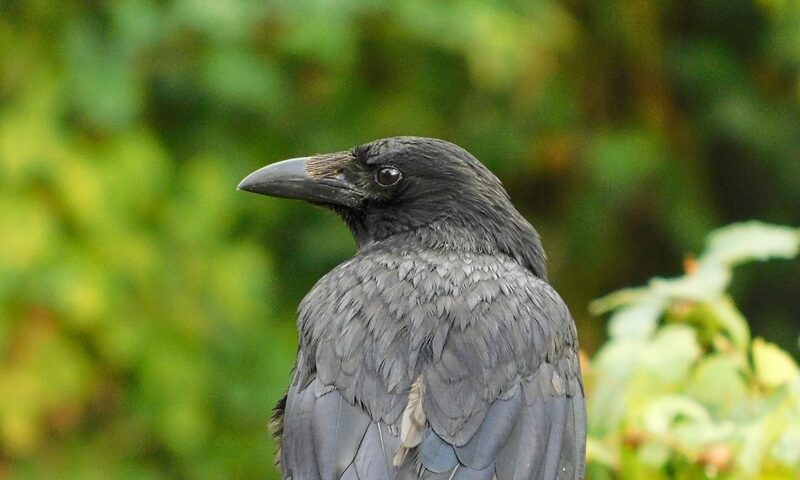 Whilst assessing and securing the crow fledgling I have been closely watched and scolded at by the crow parents, and by another crow sitting in some distance on a roof. 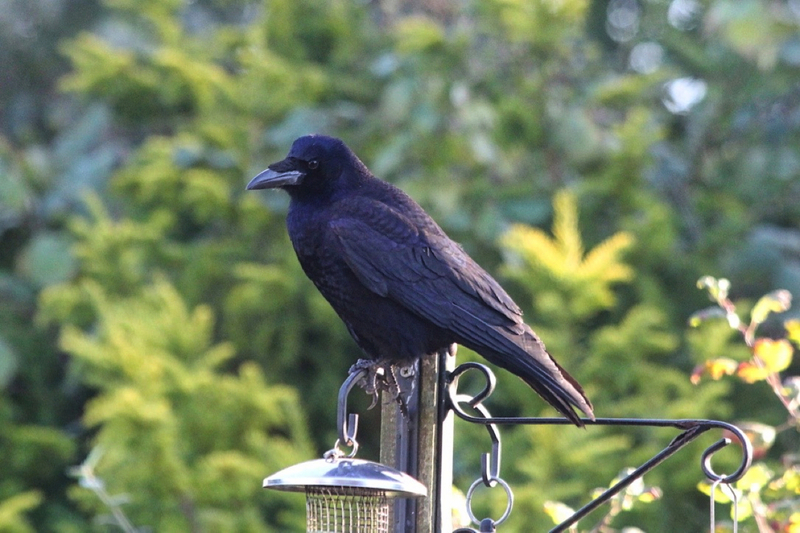 Crows are territorial birds. The hospital grounds are forming the centre of the crow territory occupied by the pair of crows, whose fledgling I have been asked to rescue. As documened in the literature, the third crow is likely to be a male crow, who has been accepted by the territory holder pair to reside in the outskirts of the occupied territory helping them to defend their home. One year later I have been called again to rescue another crow fledgling which got stuck in an open hospital sewer canal. The poor bird was soaking wet and hypothermic and had to be taken into care as well. As the year before, the parents watched the incident and tried to defend their youngster. Ever since the first incident five years ago, as soon as I enter the hospital grounds to go to my work place, these three crows including their offspring will raise the alarm and at least one of the crows will accompany me until I enter one of the buildings and disappear from their sight. Interestingly, it does not matter what clothing I am wearing, they will easily identify me and recognise my face. Even youngsters born the years after the last incident will raise the alarm and join in, as soon as they become independent and are able to fly and follow me. The members of this extended crow family are also able to identify me when I stand seemingly at random behind one of the hospital windows watching them whilst they are doing their daily business. This encounter, which demonstrates nicely cultural learning, shows clearly that information regarded as essential and worth keeping is communicated between family members, related and unrelated birds, even years after the actual incident. 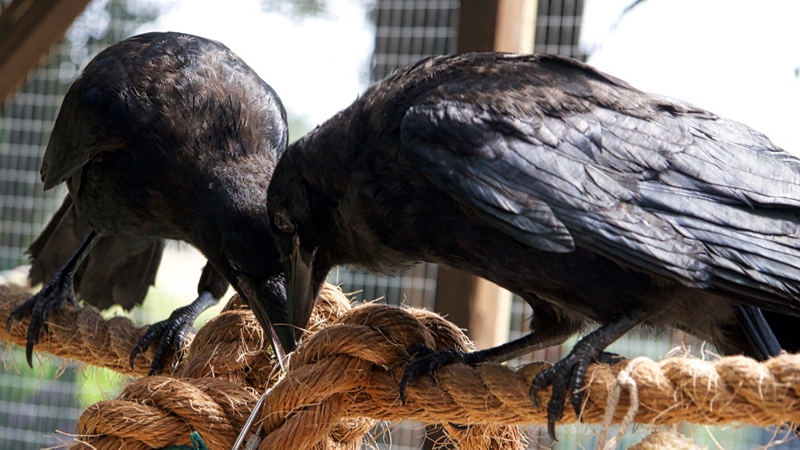 This lets us conclude that long living animals like crows have some sort of cultural heritage, which is being passed on to future generations. As it is also known that territorial carrion crows will also visit communal roosts, there is also the possibility to consider that some of this or other more essential and useful information of this cultural heritage will also be passed on even further.